Black is bold. Black is beautiful and black is ready to be on your lips this Fall. For that perfect edge and runway glam, black is one of the most preferred, trending and suited shades to swipe and glide for extra attitude. If you are still hesitant on going grunge this season, we have today picked out the top 8 shades that will definitely ignite your ‘dark’ side. If all black is making you a wee bit nervous, this Black Night lipstick by MAC comes with red flakes that make the look ‘not so black’. 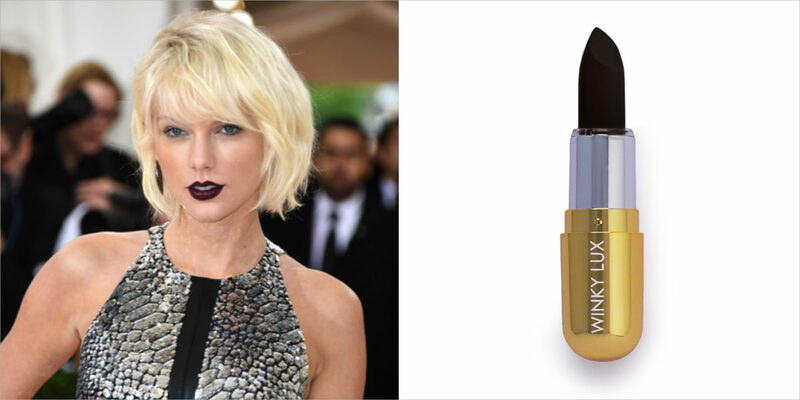 This lipstick is one step to transitioning your lips in the dark, moody tones of Fall. 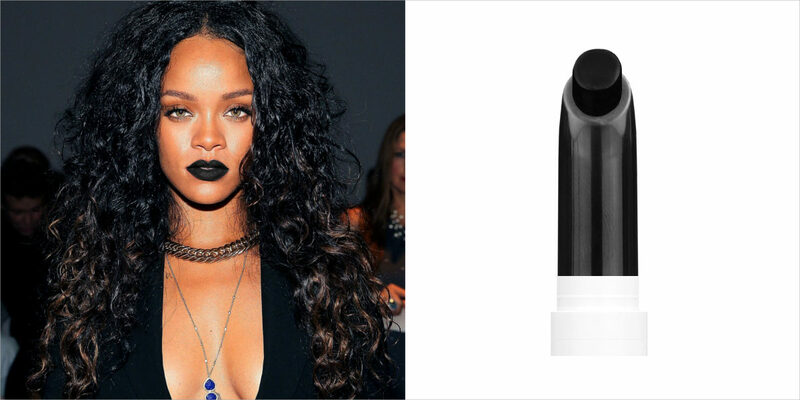 This Voodoo black lipstick goes on thick and works out best with a lip liner. The lipstick definitely gets the brownie points for being non-toxic and cruelty-free. The studded kiss lipsticks are completely vegan and one-hundred percent cruelty-free. The lipstick is super smooth in application and stays on for a good 12 hours. This Colour Pop lipstick is super matte and it doesn’t need a full reapplication for near about 12 to 13 hours. With an affordable price and long lasting wear, ColourPop’s site says that they only test their lipsticks on human, which gives them our approval stamp. 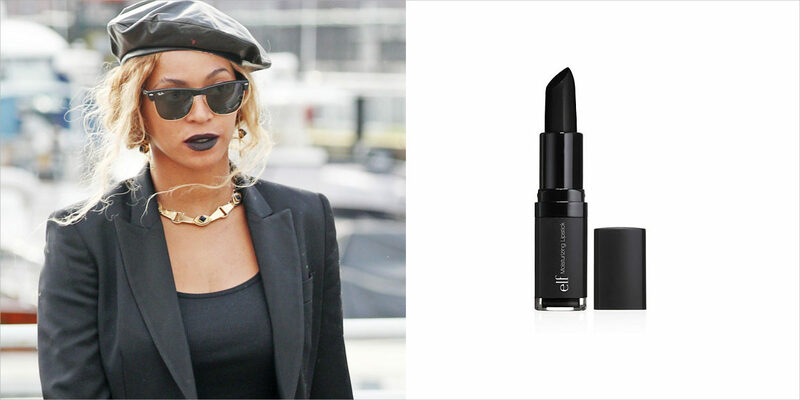 This black out lipstick by e.l.f is flattering and holds true the drugstore price tag. The lipstick comes with shea butter and vitamins A,C and E, which help you moisturise your lip while wearing it. 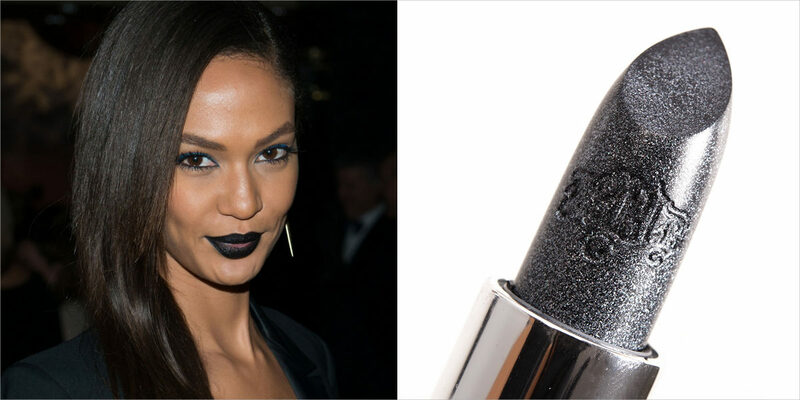 Bite’s formula of black lipstick is as close you can get to the original tone of the colour. The lipstick is made from all-organic, edible ingredients that make the Black Truffle go on smoothly and actually stain and ink you lip like a blackberry with plum undertones. This opaque and demi-matte shade by Katy Perry offers a soft finish that feels creamy and moist on the lips. The lipstick applies smoothly and to top it all off, it is infused with rich and moisturising shea butter. The Artist Rogue black lipstick by Makeup Forever applies smoothly and with a satin finish and high-quality formula, the colour actually sticks to the lips. Pick the and brand that best suits you best and reflects your personality with edge and sheen.